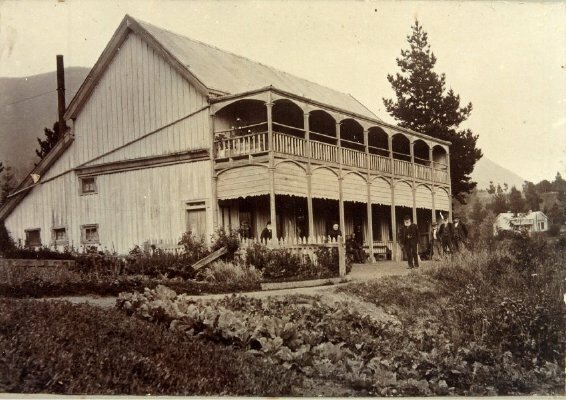 Description First Picton Hospital 1865-1902 with the balcony added. Part of the Picton Hospital Collection. Donor not stated.